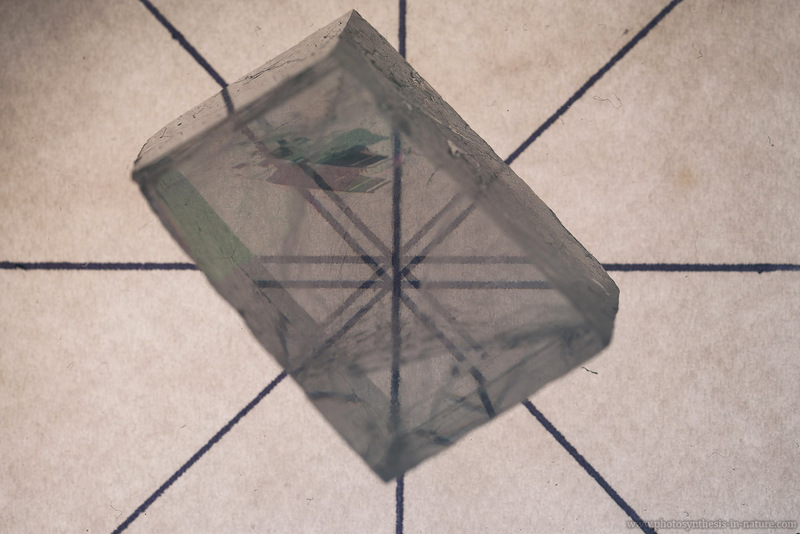 Birefringence is the effect that a material has different refractive indices for light of different orientations of polarization. 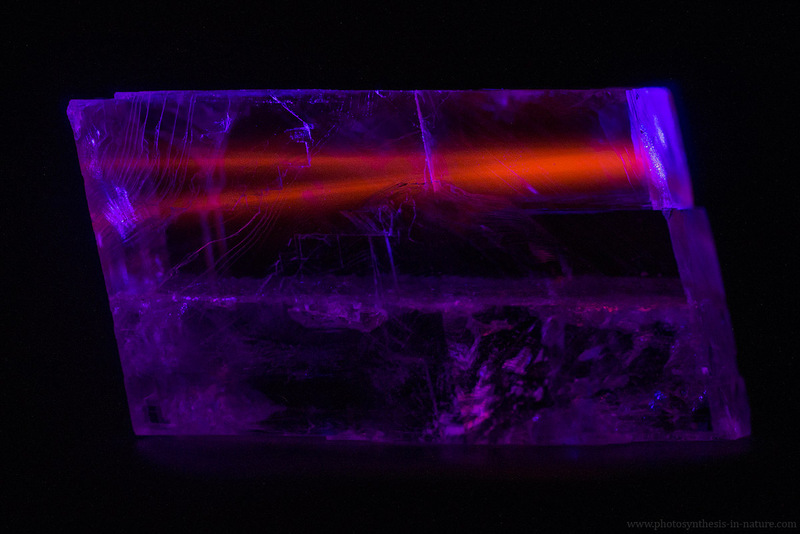 An explanation of birefringence can be found here. 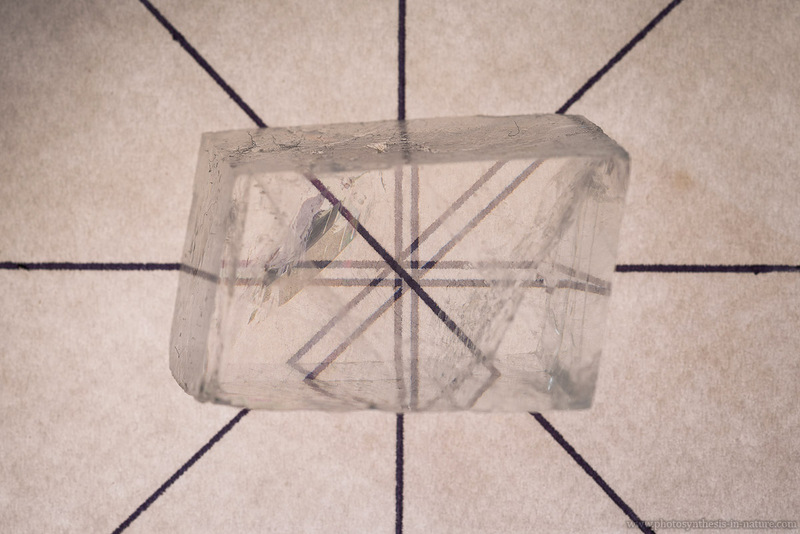 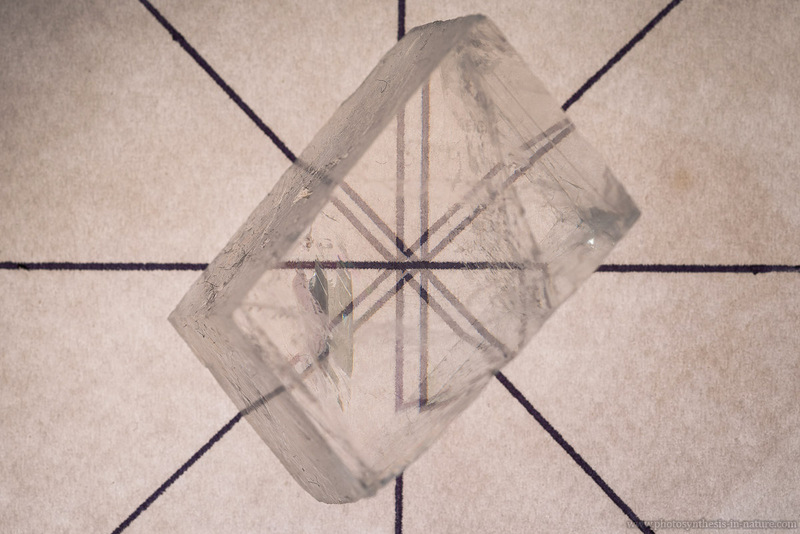 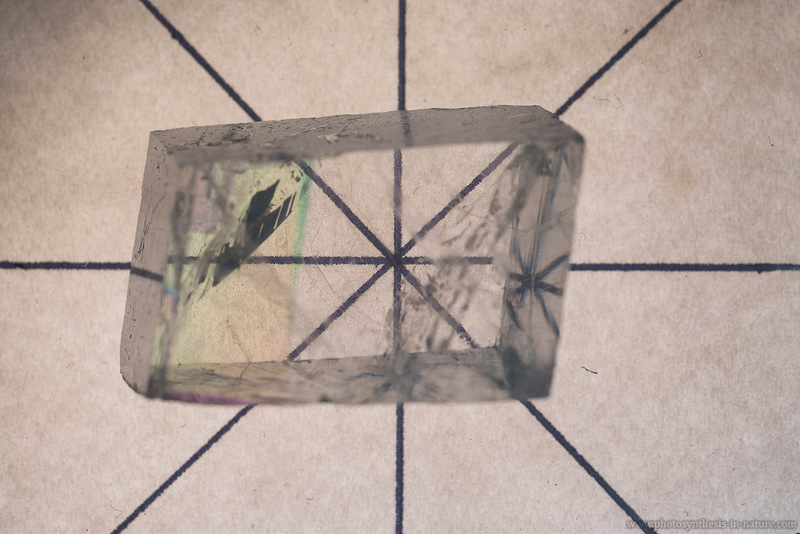 A material that shows very strong birefringence is calcite, and below are some photos taken of a crystal of calcite.